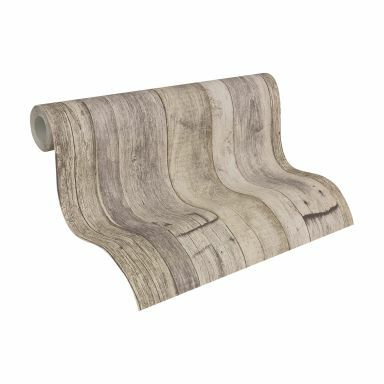 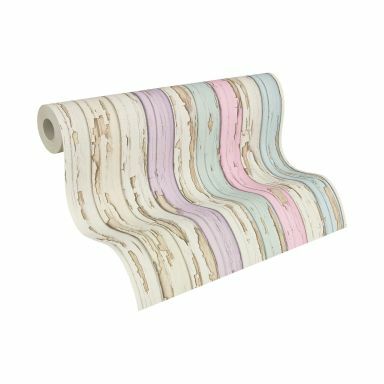 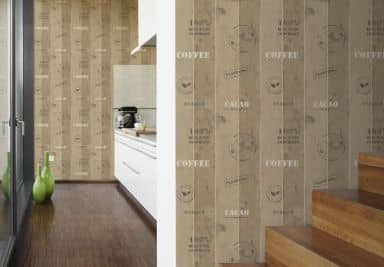 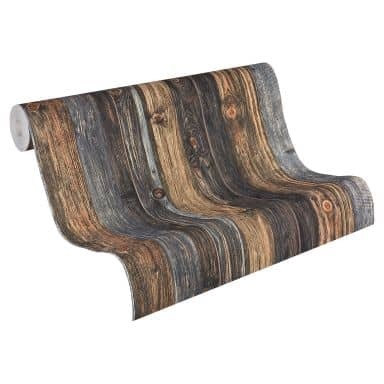 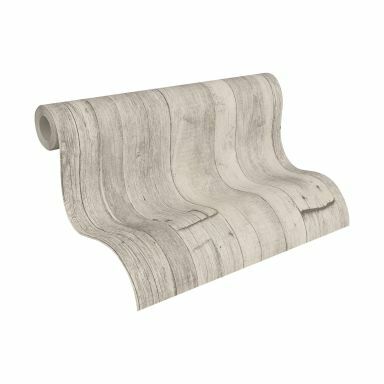 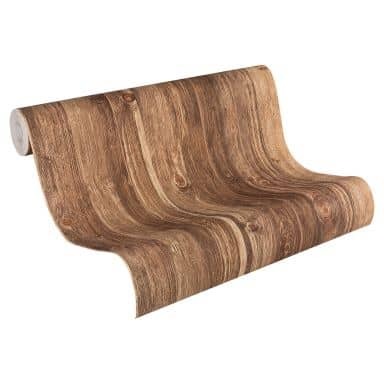 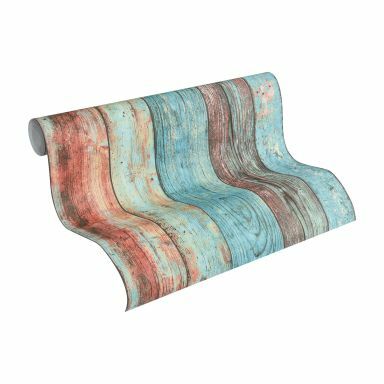 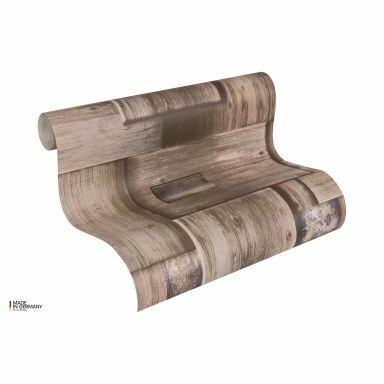 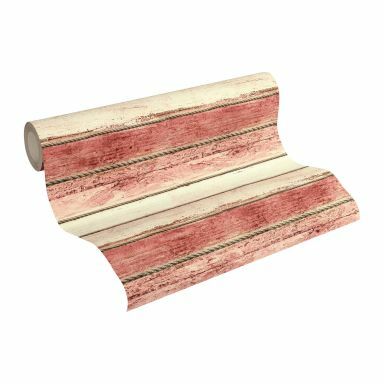 Give your walls a complete make over with wood optics wallpapers. 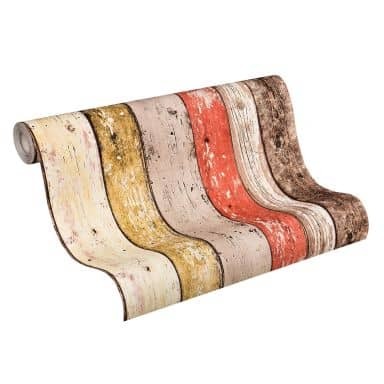 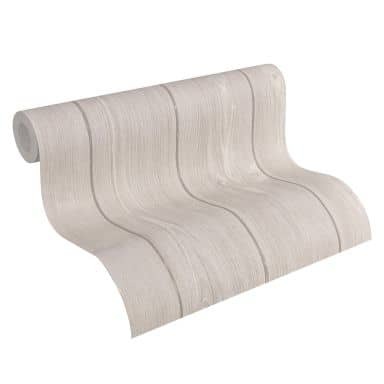 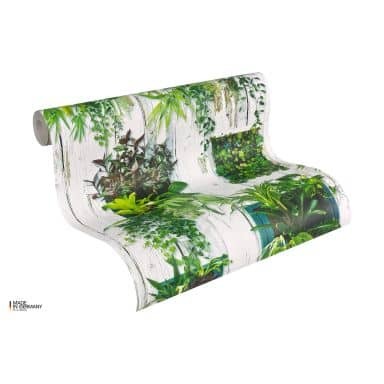 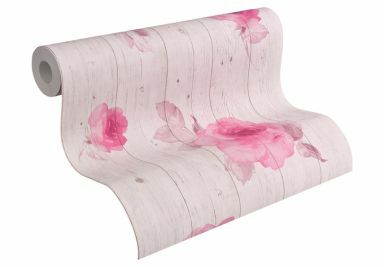 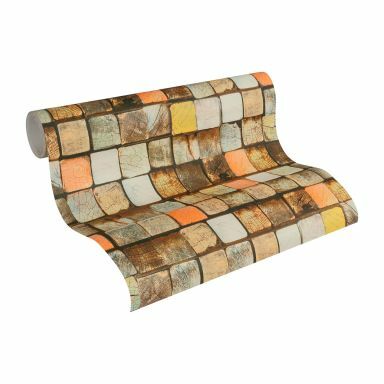 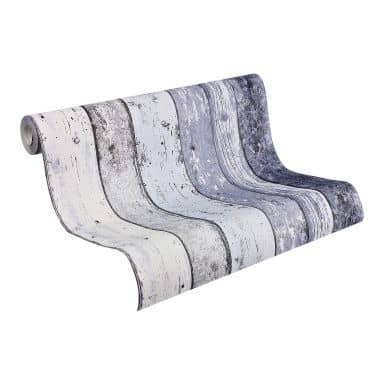 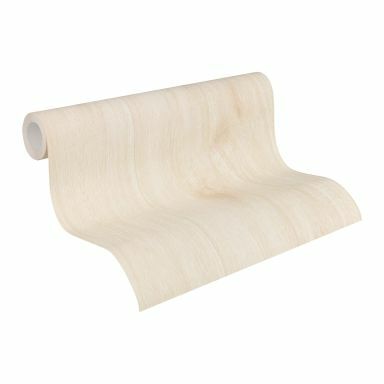 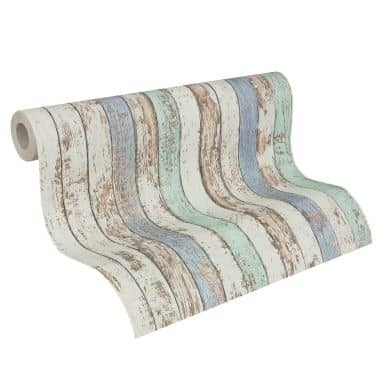 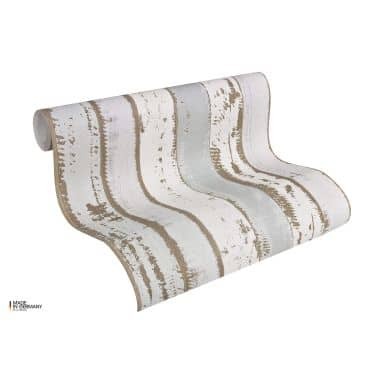 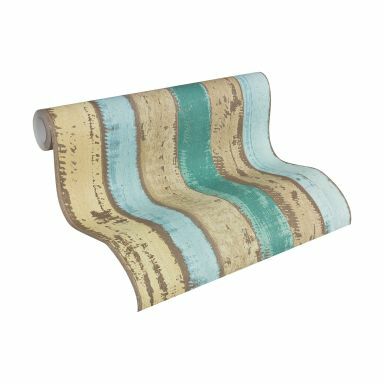 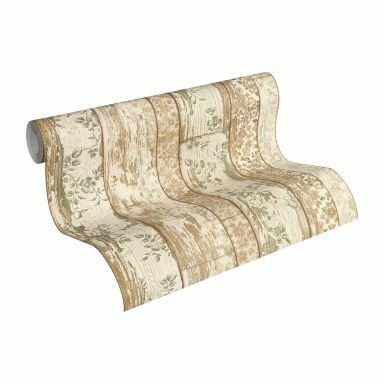 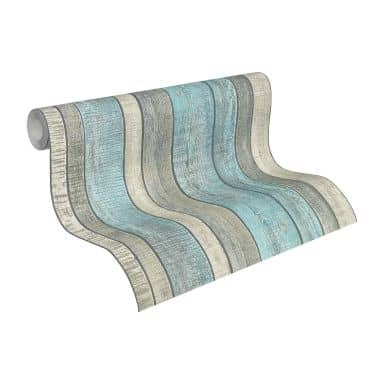 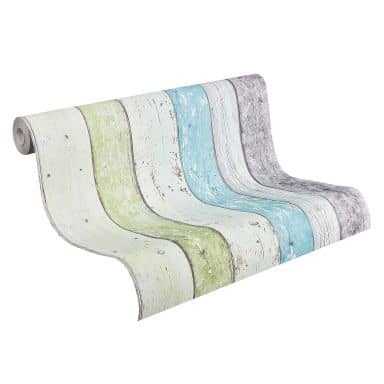 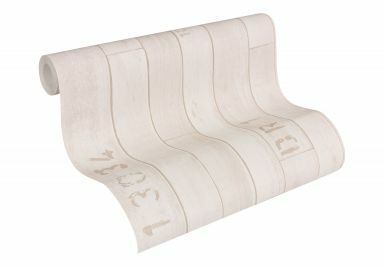 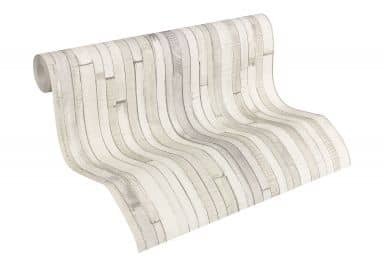 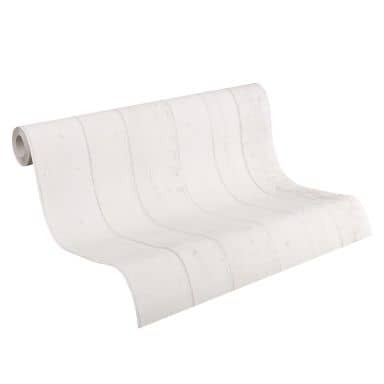 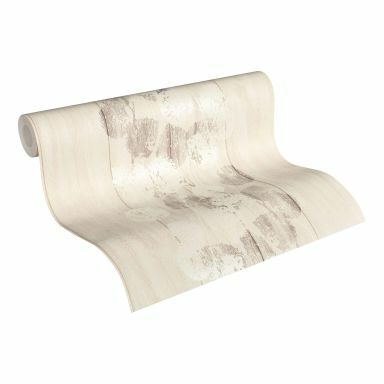 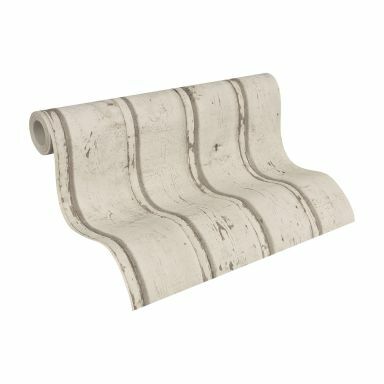 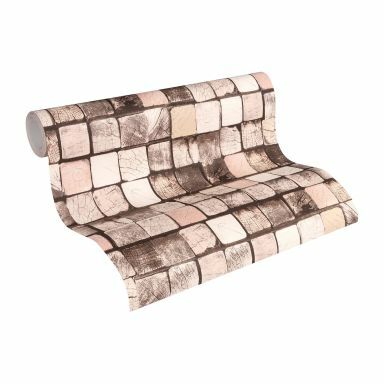 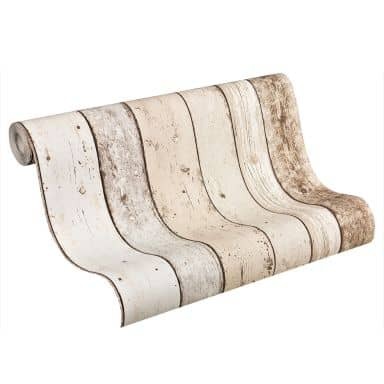 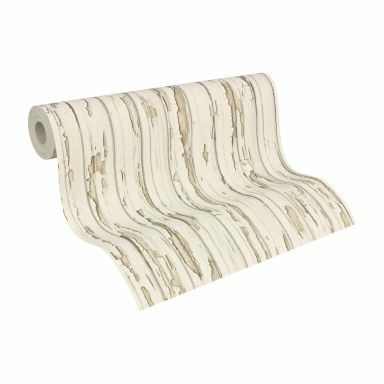 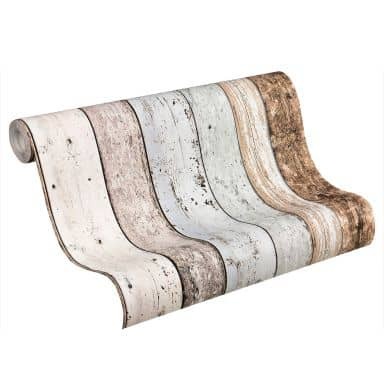 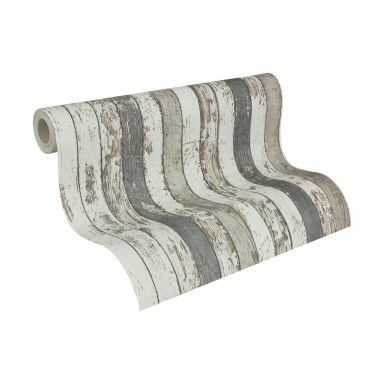 We have a very wide range of vintage and modern wallpapers with wooden optics. 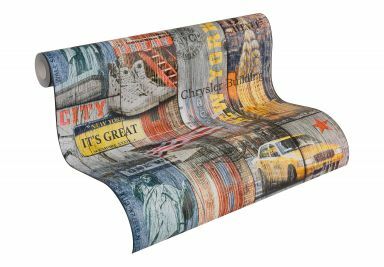 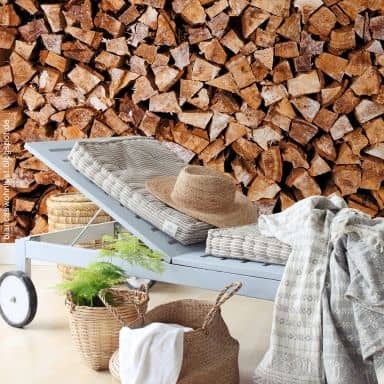 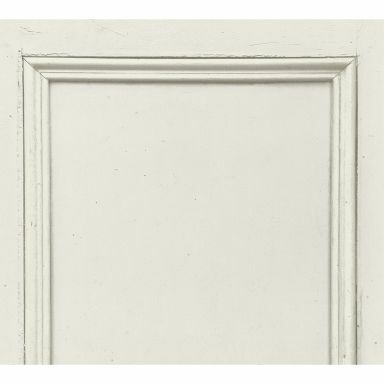 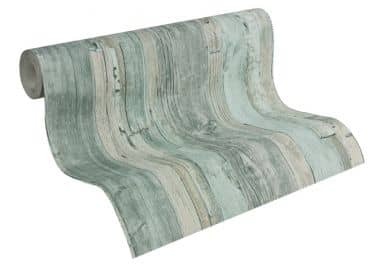 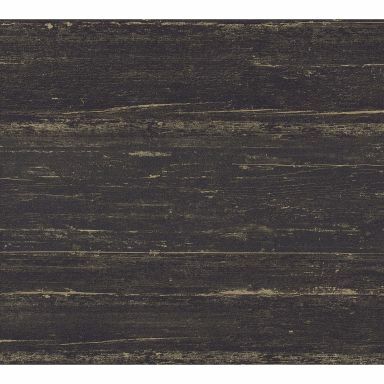 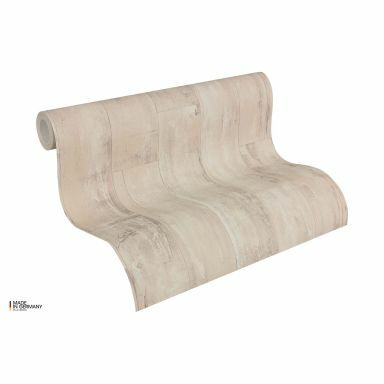 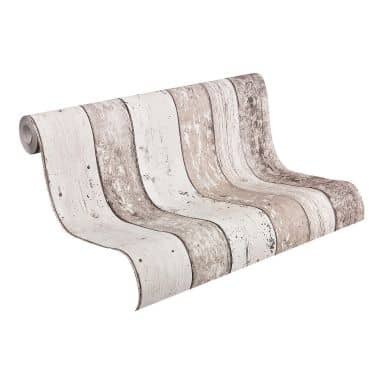 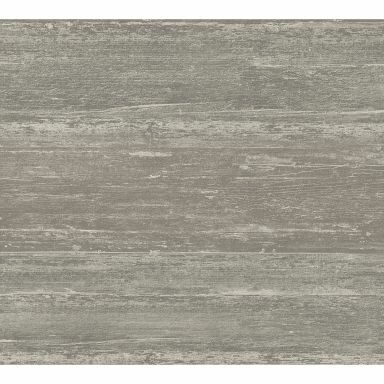 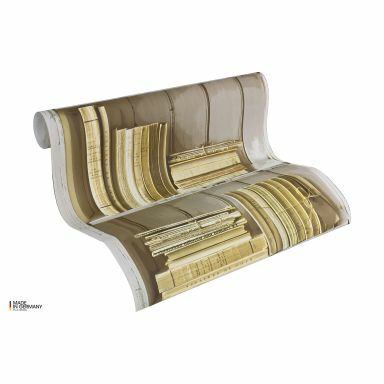 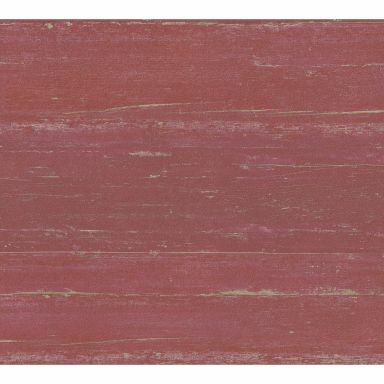 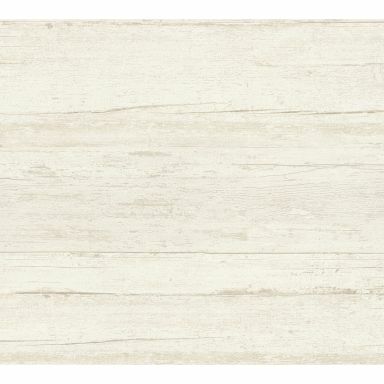 Whether you prefer plain colours, planks, or bright colours; you'll find it here at wall-art.com.